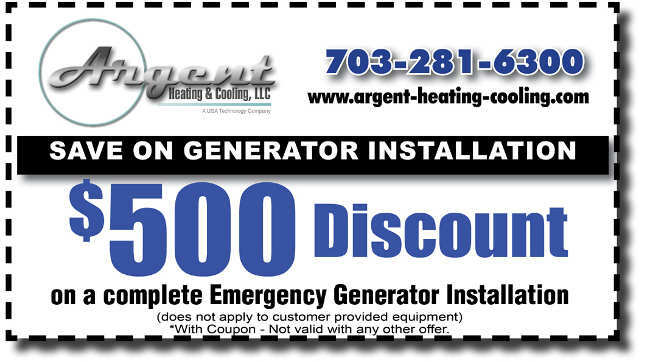 Argent Heating & Cooling LLC's HVAC Maintenance Plans are Now 50% Off Through March 31st, 2018! Don't Let This Great Deal on Protecting Your Heating & Cooling Units Pass You By! Give Your Home a Little Extra Luck with a Backup Generator! All Service Contracts now at $150 till Feb. 28th, 2018!